Is there anything quite as lovely as a really nice kiss? Whether it is the butterfly-inducing first kiss of a new relationship, a kiss on the cheek of an old friend, or a raspberry-kiss on a babies tummy, kisses are such a primal way to show love and affection. Not only is it nice to enjoy a good smooch, but there are also some scientific benefits too! When you kiss, you activate the reward system in the brain which releases oxytocin, known as the love hormone, and vasopressin which is known to form bonds between people. You’ll also get a whole load of other feel-good chemicals, such as dopamine and endogenous opioids that will make you feel great. The more balanced these feel-good hormones are, the better your body is able to focus on healing other parts of you as it is not distracted by any stress, which is caused by the hormone cortisol. Stress is bad for your mental and physical health so the less of that, the better the rest of you can feel. Other chemicals released by kissing are adrenaline and noradrenaline, which will work towards making you feel excited, increase your heart rate, and have you on high alert for whatever may come next! No wonder superheroes like a good smooch before they go and fight crime. Kissing has been shown to reduce the symptoms of allergies, such as skin wheals or hives. Regular kissing, or even an extended session, was shown to ease these symptoms, and the study even won an Ig Nobel prize in 2015! So instead of reaching for the nasal spray, have a make-out session instead. So we all know that kissing can spread germs and make us sick occasionally, however, sometimes this can work for the best. Kissing can expose your body to new germs, and give your immune system the opportunity to fight off the bacteria before it has the chance to make you ill, adding another illness to your list of immunities! Kissing is even good for your teeth! Although nothing beats a good brush, floss, mouthwash routine, kissing can actually stimulate your salivary glands and produce more saliva. This saliva can help to remove some of the cavity-causing particles that remain in your teeth after you have eaten, so weirdly, kissing can keep your teeth healthy! 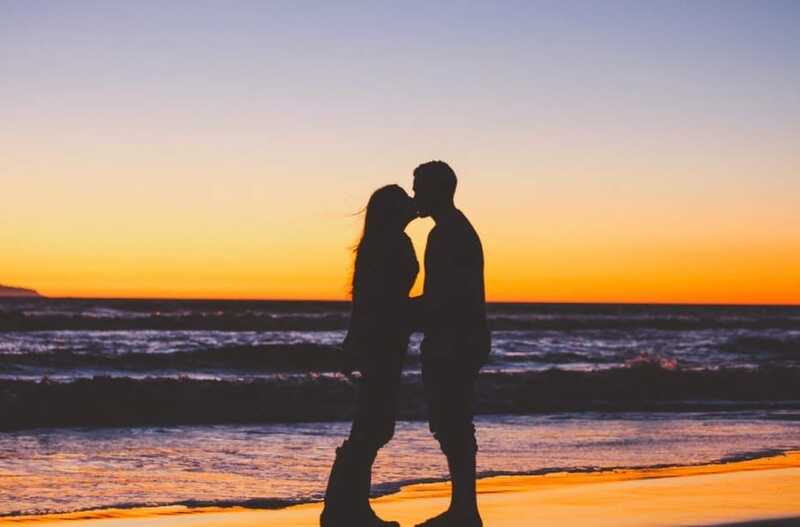 We had likely all experienced bad kissers and realized that the relationship just wasn’t going to work; however that wasn’t just you being picky, it’s science! Through kissing, we can pick up subtle cues about each other’s genetic compatibility and decide whether someone is a good mate. So, get kissing those frogs to find your prince or princess. The final benefit of kissing is that it feels good! It can strengthen your relationship and make you feel loved and appreciated. So, with all these reasons, pucker up!